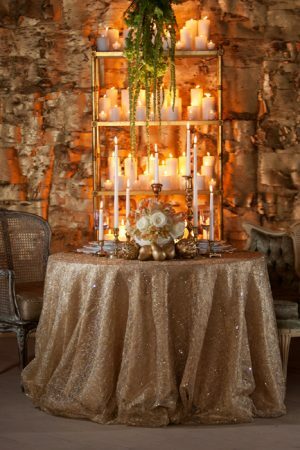 We’re winding down with the last few Inspired Creations Contest entries this week and I’ve loved sharing the immense talent and creativity of so many inspiring wedding and event design pros with you. 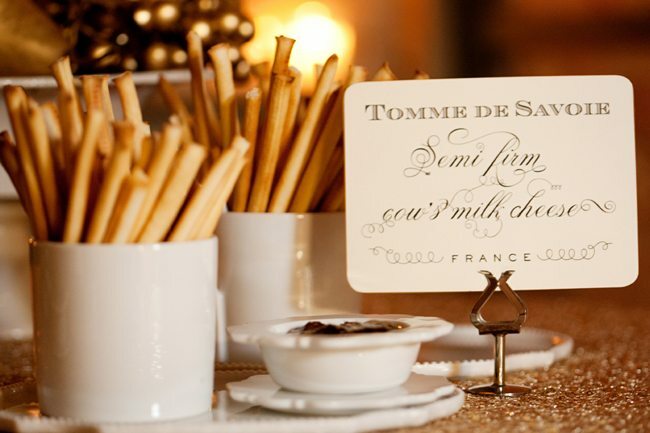 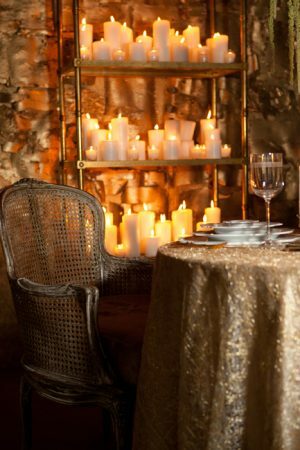 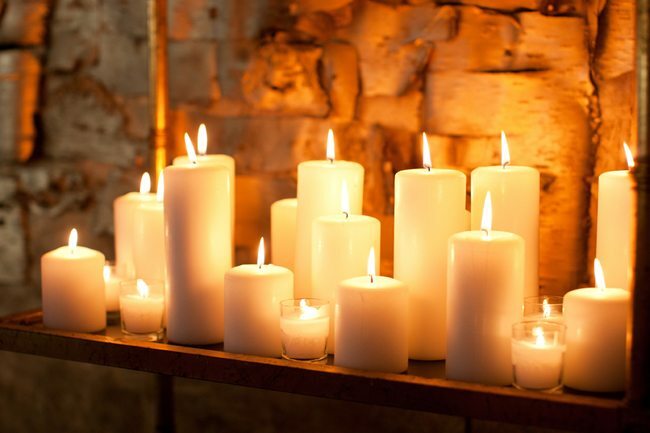 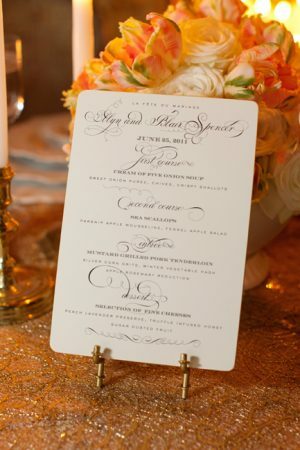 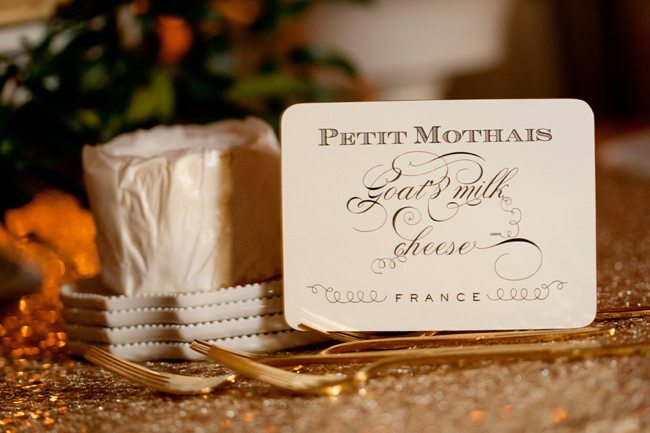 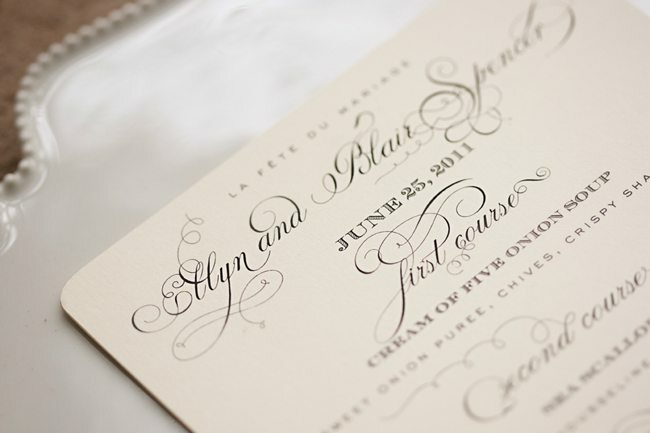 Today’s entry from Estera Events, Bellissima Photography, Architectural Anarchy and Elizabeth Grace is just as amazing. 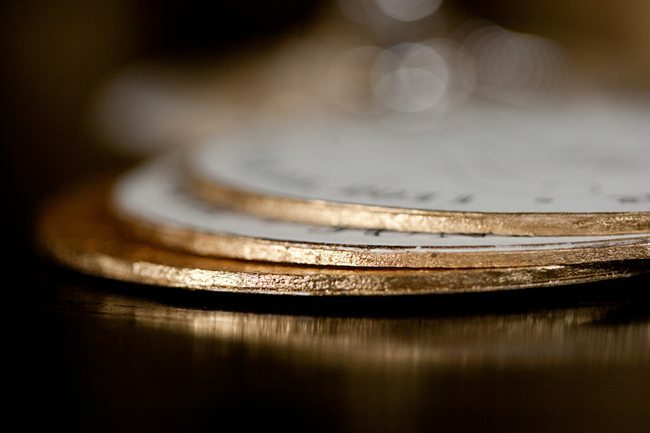 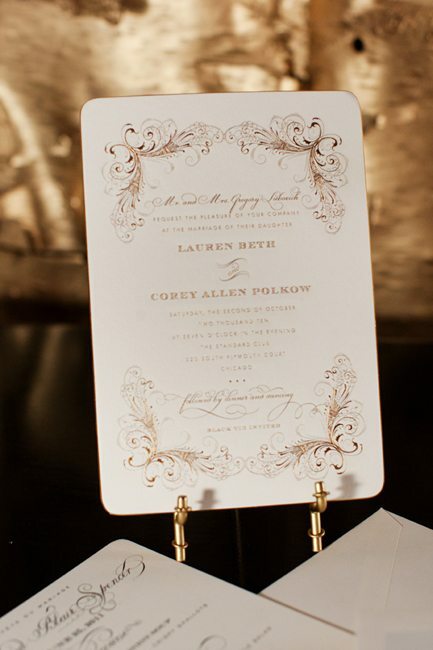 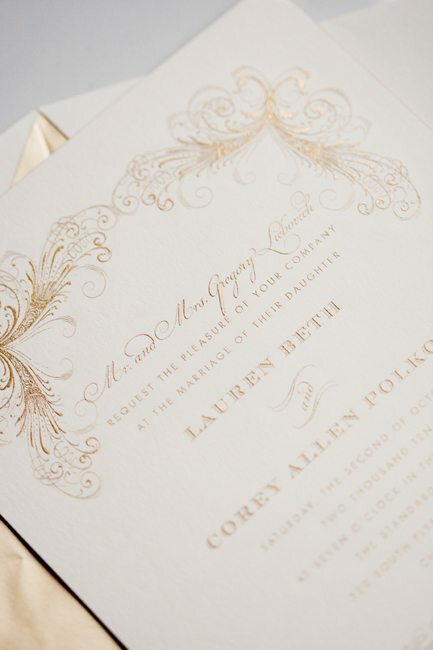 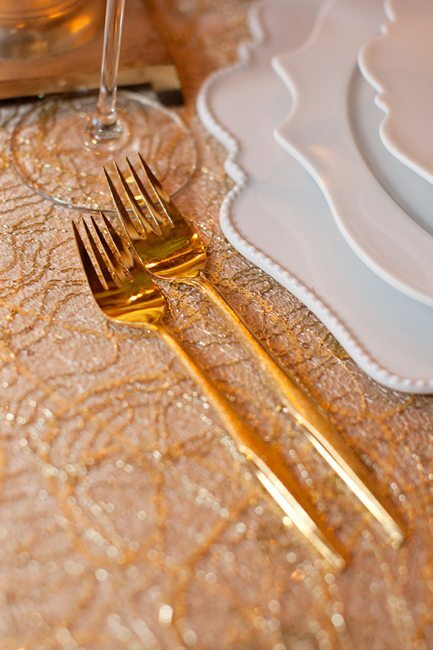 Inspired by Gatsby-era glamor and dripping in gold, this design is the epitome of luxe elegance. 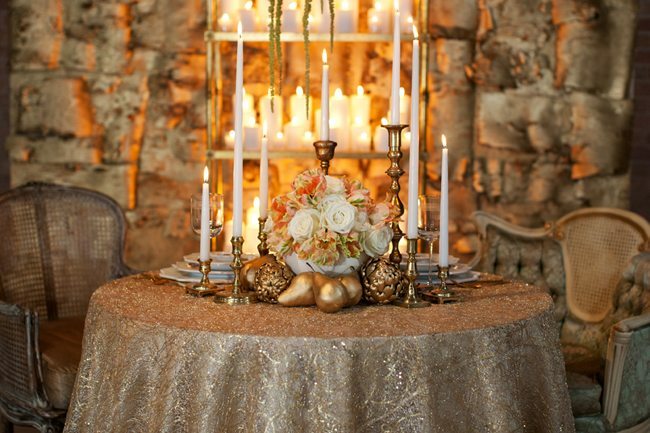 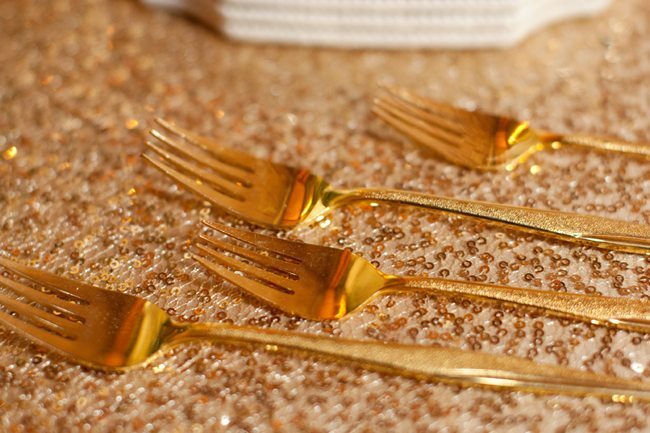 Sparkling linens, graphic patterned china, rich invitations and paper accents, gold leaf, lush flowers and soft candlelight create the prettiest of opulence. 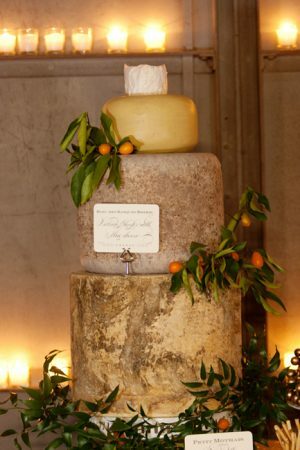 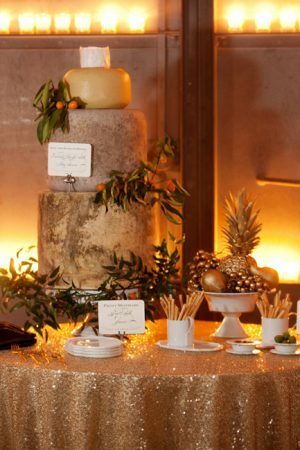 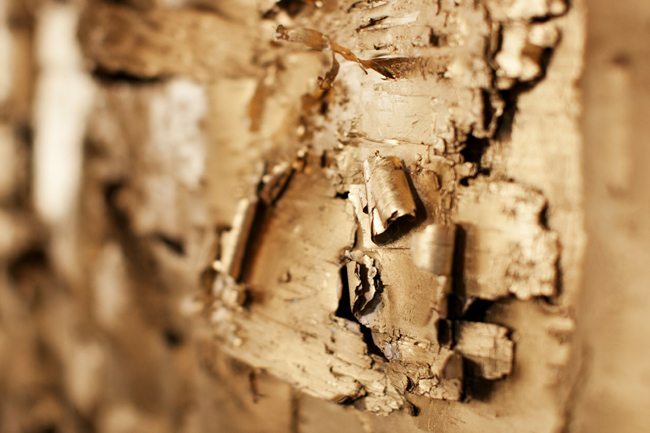 Gilded birch bark is used as an unexpected backdrop and a gorgeous cheese course table takes center stage with large cheese wheels forming a surprisingly tasty wedding cake alternative perfect for cocktail hour or for dessert served with honey or jam. 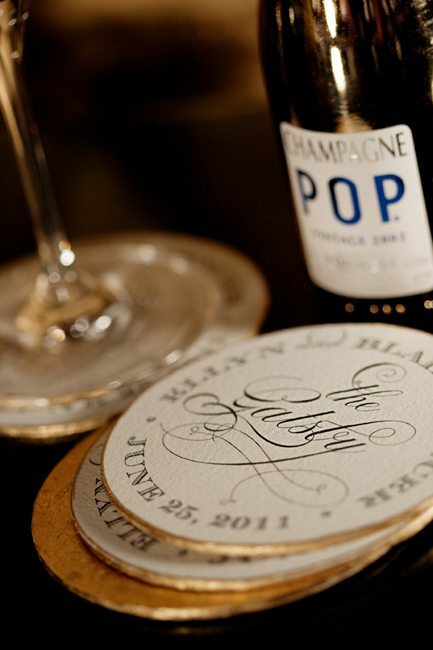 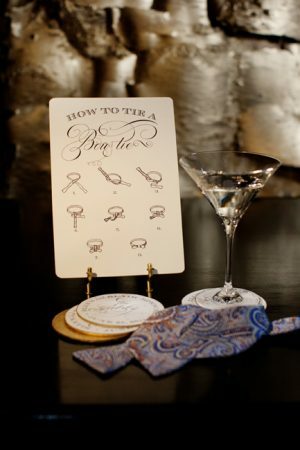 Extra little touches like martinis and personalized coasters with gold leaf edging are the perfect accompaniment to this stunning creation.